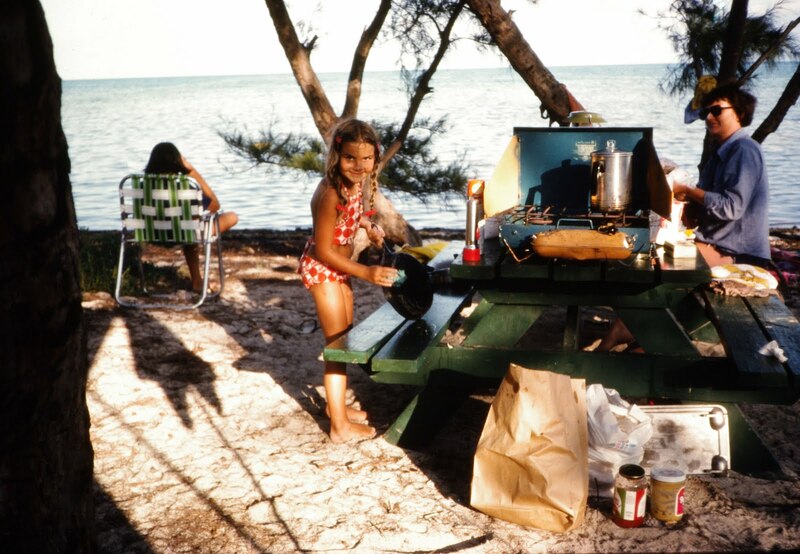 Florida Beach Camping is something that can be fun for the entire family! There are few things better than feeling a cool ocean breeze blow through your tent. Especially, if it's accompanied by the sound of crashing waves! My sister and mother at Long Key State Park - under the trees and right on the water! At Long Key State Park the water is very shallow around the island (key) you're on. You can walk out hundreds of yards from shore. It was very calm on the day this picture was taken - absolutely no waves! Sebastian Inlet State Park - great for fishing, and the beach is at the end of the inlet! 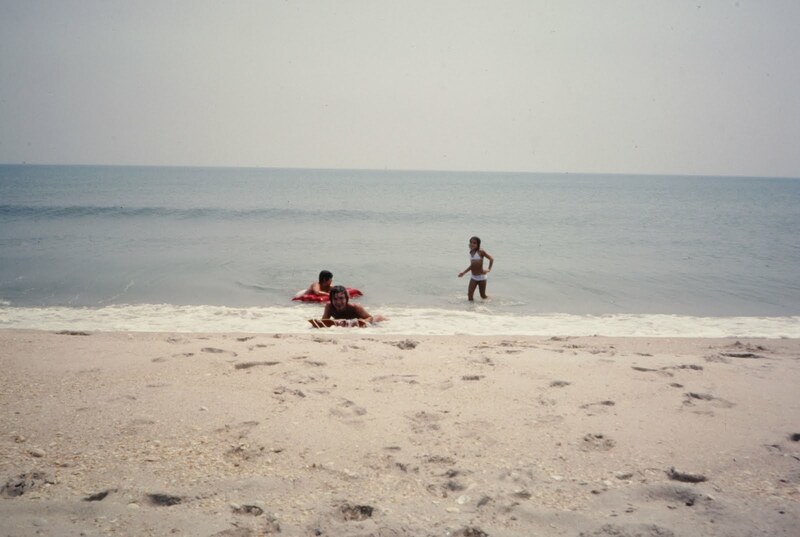 The campsites at Sebastian Inlet State Park are right beside the water. My wife catching a catfish at Sebastian Inlet State Park! 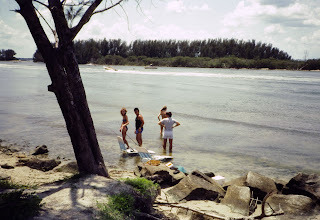 Surfs up at Sebastian Inlet State Park! Old school at Anastasia State Park. I'm sure they've changed the campground a bit in the past 40 years! Doesn't mean that I didn't have a lot of fun Florida beach camping there! There are several things to take into consideration (worry about). The Florida sun - heat inside your tent while beach camping or burns on your skin! No-see-ums - just because you can't see them doesn't mean they wont bite you! Sand - it's great on the beach, but not in the tent! Water - if you have little ones, you really have to watch them close when camping by the beach! Here's a list of the 10 best Florida Camping Beaches put together by St. Petersburg Times Outdoors Editor, Terry Tomalin. 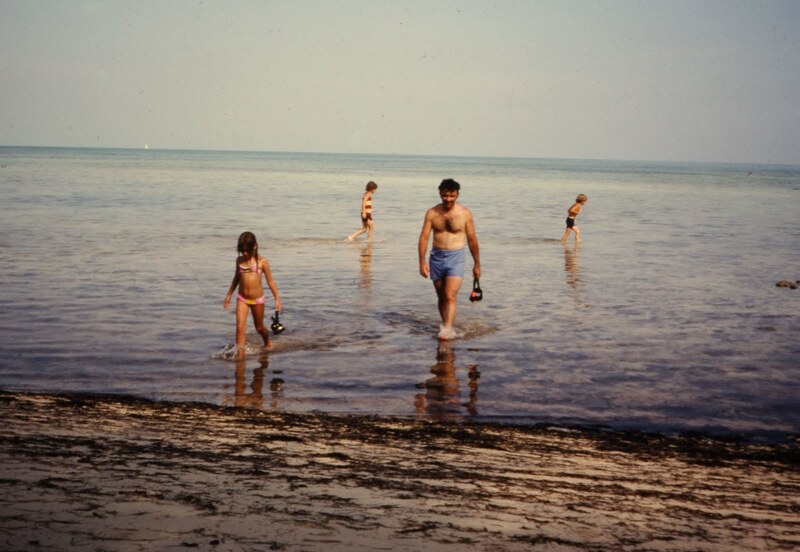 Long Key is one of the Florida Keys, and has 60 campsites that allow you to camp looking out onto the Atlantic Ocean. All campsites have a grill, picnic table, electricity, water and easy access to any of three restrooms (with hot showers). Pets are welcome and a dump station is available. Maximum RV length = 45 ft.
Cayo Costa State Park is accessible only by boat! 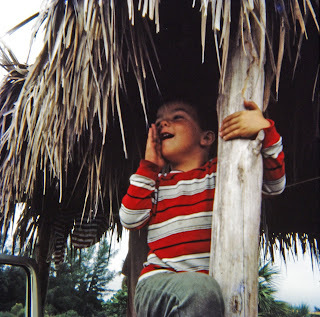 Cayo Costa is an island and has only 30 primitive campsites! There is no electricity or hot showers. That being said, there is a grill and picnic table at each campsite, and there is access to water. Restroom facilities and the beach are nearby. There is a tram service each day from 10AM - 5PM, which helps campers get their gear to their campsites. There are also 14 boat slips available on a first com, first serve basis. There are restroom facilities nearby, but no water or electricity is available at the docks. There is no camp store on the island, so campers must bring all of their own food and drinks. Fort Clinch State Park has 61 total campsites. 21 of these campsites are by the beach, while 40 of them are inland. Both campsites have restrooms with showers, vending, washing machines and dump stations. Pets are also welcome. 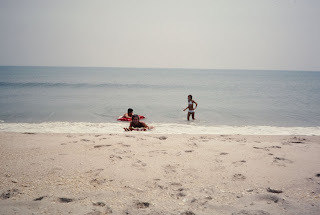 Grayton Beach campground has 34 campsites. Restrooms with hot showers, water and electricity are provided. Pets are also welcome. Grayton Beach has duplex cabins, which can accommodate up to 6 people. The cabins have central heat and air, kitchen, linens and a bathroom. 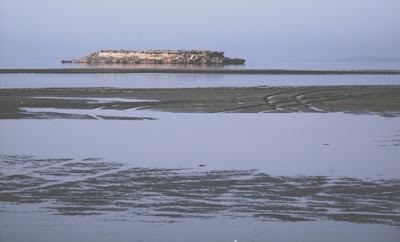 Anastasia State Park has 139 campsites that are located within walking distance to the beach. All campsites provide picnic table, grill, water and electricity. Campground allows pets and has a dump station. Sebastian Inlet has 51 campsites that are right by the inlet and within walking distance to the beach. Campsites have water, electricity, picnic tables, grills and nearby restrooms. Pets are welcome, wi-fi is available by the marina and access is available to a dump station. A lending library is also availalbe to campers. 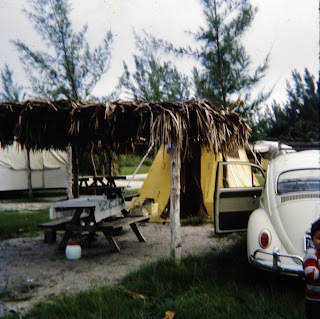 Sebastian Inlet also have primitive campsites. Information is available by calling 321-724-5424. Bahia Honda has 80 campsites located in three different areas. All of these sites have picnic tables, grills, water and access to restrooms. Some of the campsites cannot accommodate RV's and do not have electricity. Pets are welcome and there is a dump station available. 19 Boat slips are available. Boat campers have water, electricity, restrooms and pump out. You can get more information by calling 305-872-3210. There are three duplex cabins on stilts available. 5 of these cabins can accommodate 6 people, while one ADA cabin can sleep4 people. Each cabin has central heat and air, kitchen and a full bathroom. St. Joseph (NW Florida) has 119 campsites in 2 different areas for camping. 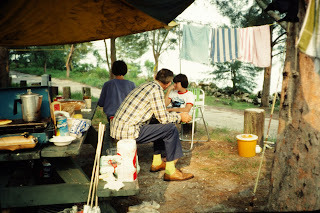 Water, electricity and a picnic table are provided at all campsites. A dump station is available for RV's. There are 34 campsites by the beach, and some have views of the ocean. All campsites have picnic tables, water, electricity and nearby restrooms. The Maximum RV length is 40 ft.
Fort De Soto Park in Pinellas County, Florida has a great beach camping area. 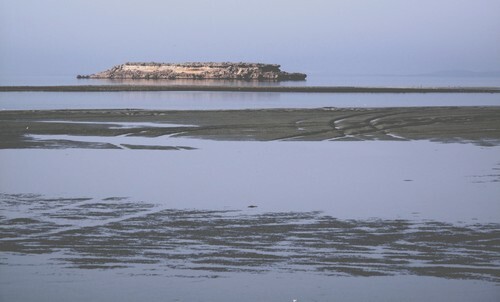 The sites are secluded from one another, and many are on inlet water. RV's are welcome with full hookups available. The sites also work sell for pop-up and tent camping. You can fish right from your campsite, and the beach is short drive or bike ride away. Fort De Soto beaches are always ranked in the top ten in the United States! Call 727-582-2267 for more information. Book Online or call (800) 326-3521 (8:00 a.m. to 8:00 p.m.) or TDD (888) 433-0287. 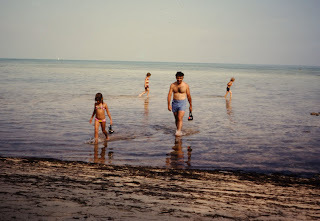 There are few things better than Florida beach camping with your loved ones! So, get out there and make it happen! Learn everything about Camping life, Easy meals, Menu's, Equipment, Places to go, What to take, checklists and all you need to make camping life a pleasure. This is how the crew at www.camping-enroute.com/ likes to beach camp!! !